Books are the prime and only source for getting through a competitive examination and while buying one a special consideration is required. Book market is flooded with plethora of publications by various writers which somehow leads towards the confusion. So, in order to minimise the confusion, Infibeam has came up with the best competitive exam books. There are a number of young students who are prepare for competitive exams such as banking, GATE, SSC, CAT, MAT, Medical, UPSC, IIT JEE, Law and lots other examinations. But before purchasing a book, the very first thing strikes to mind is content, a good content is the soul of any entrance exam books. 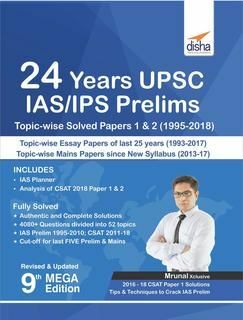 If you are preparing for any of the upcoming competitive exams like IBPS SO/Specialist Officers Exam, Engineering Entrance Exam, Common Admission Test (CAT) 2016, Medical Entrance Exam, teaching, general knowledge then be rest assured, because you are at the right place. Infibeam is offering all major Indian as well as international publications by the famous publishers. The books are available in English, Hindi and in some other vernacular languages also. 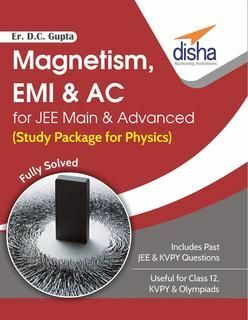 We have exclusively launched our competitive examination books for the aspiring candidates. To save your precious time, money and efforts, you can visit the online store and can place the order for the books. Avail the discounts and get the best books right at your place. There are various books for competitive exams that has the well researched content by subject experts. They offer you the study material which you will not find from any other source. 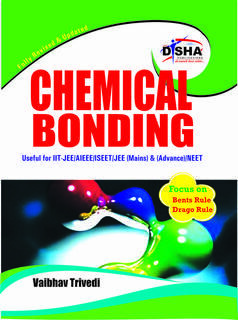 On Infibeam, you will find competitive examination books at incredible discount deals. So, grab one that suits your needs and start preparing to come out with flying colours! Online shopping is nowadays very much in trend and more and more users are inclining towards it. So, get the array of online books on various subjects that stirs your heart and captivates your mind, search for a perfect book on Infibeam that gives you a good company over a cup of hot brewing coffee!